The legendary Lion Dollar from the Royal Dutch Mint is now available in extreme low mintage of just 5,000, capturing the beauty and glory of the original. Originally struck at the end of the 16th century, at the same time the Royal Dutch Mint was founded in 1567, this marked a new era for the Dutch Republic, now the Kingdom of the Netherlands. Used by Dutch and Dutch Traders for worldwide business, its use was highly respected and the beginning of what was to become one of the most iconic coins ever. 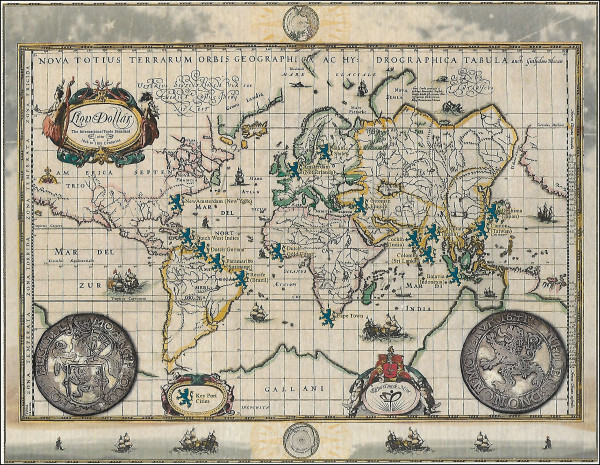 The Dutch colony “New Amsterdam”, as New York was known at that time, traded using the Lion “Daalders” as the silver standard for world trade. This was also the direct origin of the U.S. Dollar denomination. Today, the difficulty in restriking a coin comes from having to remodel and essentially “reinvent” the coin as it used to be. Using modern digital scanning techniques they created a “digital model”, hence improving on the original to create a proof quality restrike version. Original Lion Dollars are severely worn from extensive use and circulation. 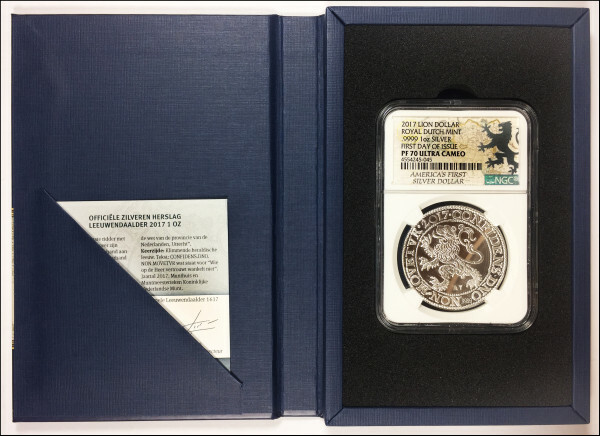 These new versions are what it was like in the 16th and 17th centuries, resulting in a perfect piece of craftsmanship from the Royal Dutch Mint. Own a piece of significant historical reference from when modern Europe started to emerge. *NOTE: New Packaging as of 05/23/17. 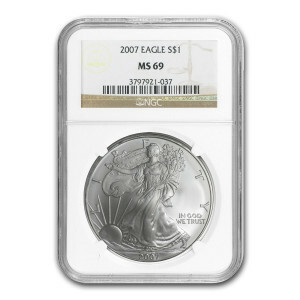 Prices subject to change based on daily gold and silver spot pricing." 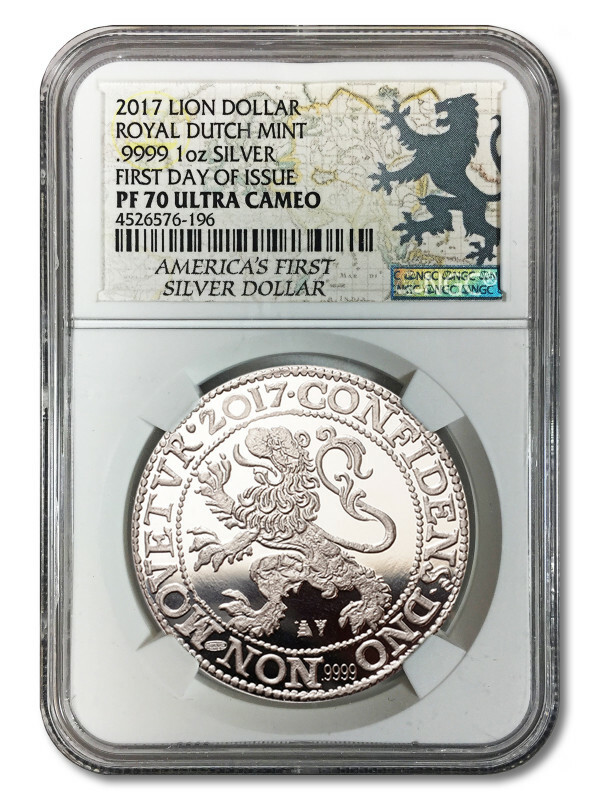 SKU SP00039 2017 Lion Dollar Restrike - First Day of Issue - NGC PF 70 Ultra Cameo The legendary Lion Dollar from the Royal Dutch Mint is now available in extreme low mintage of just 5,000, capturing the beauty and glory of the original. Originally struck at the end of the 16th century, at the same time the Royal Dutch Mint was founded in 1567, this marked a new era for the Dutch Republic, now the Kingdom of the Netherlands. Used by Dutch and Dutch Traders for worldwide business, its use was highly respected and the beginning of what was to become one of the most iconic coins ever. The Dutch colony “New Amsterdam”, as New York was known at that time, traded using the Lion “Daalders” as the silver standard for world trade. This was also the direct origin of the U.S. Dollar denomination. Today, the difficulty in restriking a coin comes from having to remodel and essentially “reinvent” the coin as it used to be. Using modern digital scanning techniques they created a “digital model”, hence improving on the original to create a proof quality restrike version. Original Lion Dollars are severely worn from extensive use and circulation. 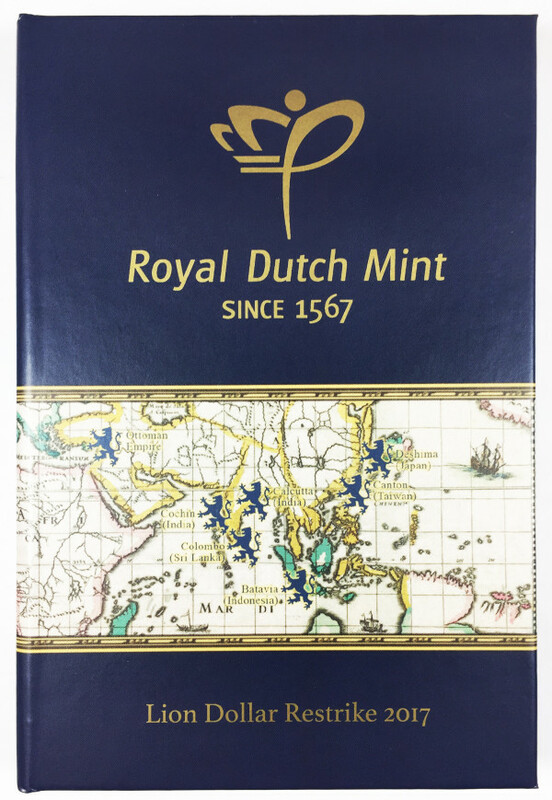 These new versions are what it was like in the 16th and 17th centuries, resulting in a perfect piece of craftsmanship from the Royal Dutch Mint. Own a piece of significant historical reference from when modern Europe started to emerge. 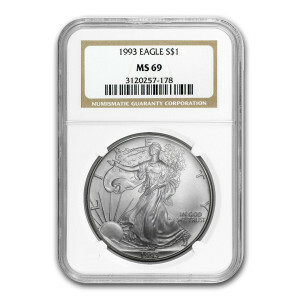 What's Included: •	Official Restrike authorized and minted by The Royal Dutch Mint •	Special Box with Certificate* •	Lion Dollar Trade Map* HIGHLIGHTS: •	Official Restrike authorized and minted by The Royal Dutch Mint •	.9999 1 oz. 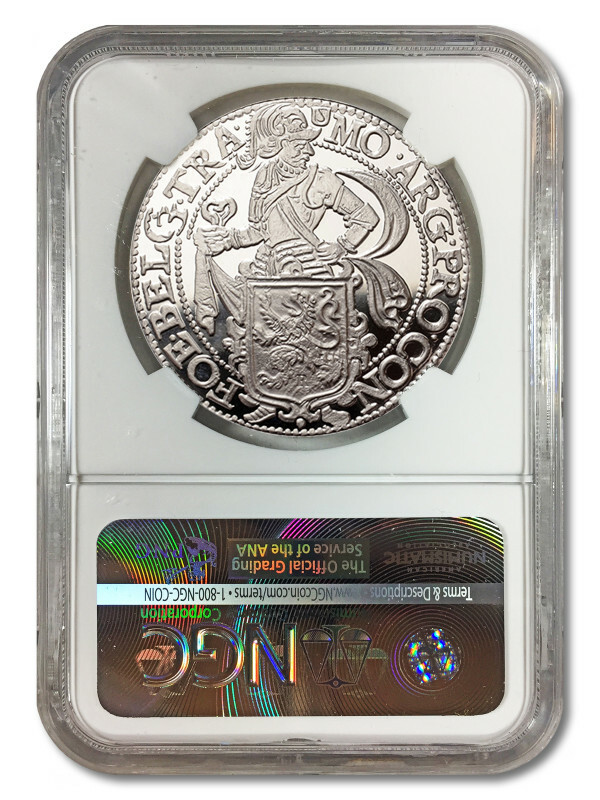 Silver •	NGC grade PF 70 Ultra Cameo and guaranteed as “First Day of Issue” •	Mintage: 5,000 •	The origin of the U.S. Dollar denomination •	The first Silver Dollar to circulate in America •	The World Trade Standard at that time •	Obverse: Roaring Lion with regal typography •	Reverse: Armored Knight holding the Dutch Coat of Arms *NOTE: New Packaging as of 05/23/17. 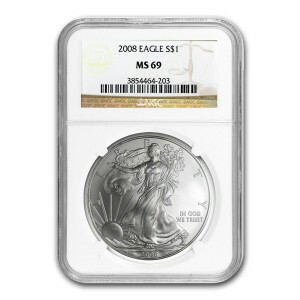 Prices subject to change based on daily gold and silver spot pricing."